Don’t have a big plot where you can grow your own garden. 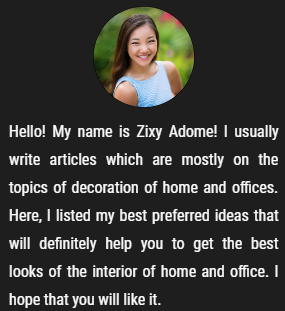 Don’t worry after reading our article you will be aware of how to start a balcony vegetable garden and can grow our own vegetables or fruits an can increase the look of your home. 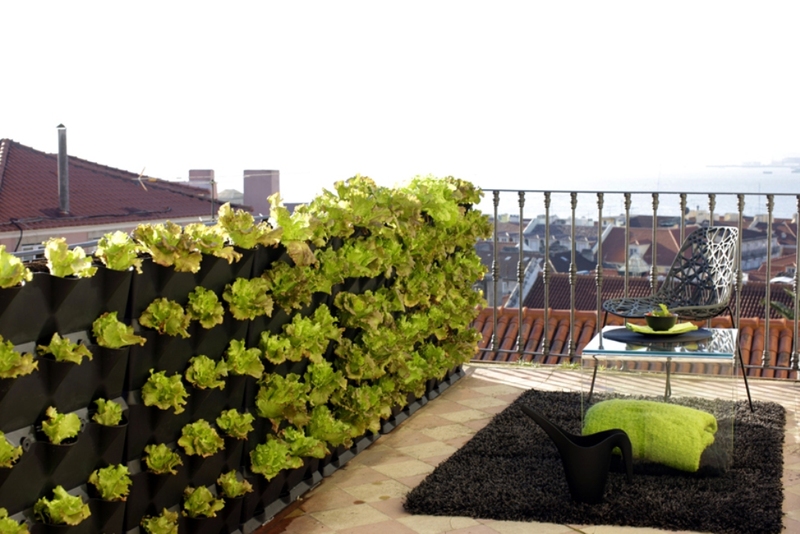 This vegetable balcony can be simply made with unused materials of your home. If you are using unneeded containers for planting then my advice is to use synthetic soil for best results. If you want to get best results most important is that you have to give some time to your garden from your busy schedule. Without hard work you will never achieve in any work so you have to work hard on your garden to make it big and greener. 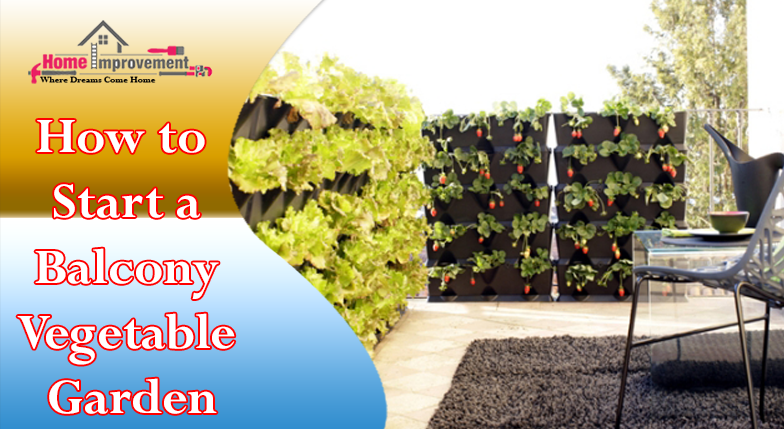 A planting done by the use of vertical gardening has much more space as compared to other planting methods. In vertical gardening you can use hang baskets or also place stands for pots in your balcony. Choosing right container is the most important thing because container is a home for your plants. Use containers that are deeper for plants like tomatoes, cucumber and wider containers for carrots. Every vegetable needs different weather conditions to grow so you should be aware of that. Mint, spinach, peas and onions like vegetables needs low sunlight. On the other hand basil, cucumber needs more sunlight. As your body needs food which contains minerals, vitamins to grow same is there with plants too. Plants need fertilizers which have potassium, nitrogen which act as minerals for plants and help them to grow. Before growing or planting remember that you should plant vegetables according to space available. If you want to grow plant like money plant you need more vertical space. Different plants occupy different space so plant according to it. People grow plant but are unable to take care of them because they don’t know how much water a plant’s needs. So before growing a plant get knowledge of how much water it needs to grow. Most plants get destroyed due to getting over water or very less water. If you are new to planting or don’t know much then my suggestion is start with herbs. Growing herbs is the most simple and you can also see on internet how to grow herbs. Choose herb according to whether or climate that suits it. So by following these some important or simple things you can easily grow a vegetable garden in your balcony which makes your balcony to look great. CONCLUSION: Balcony vegetable garden means growing vegetables or plants in your home balcony or making a small garden at your balcony. 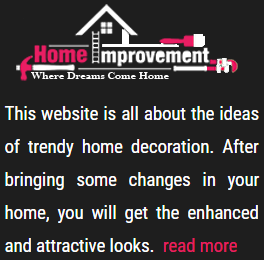 This garden increases the grace of your home.